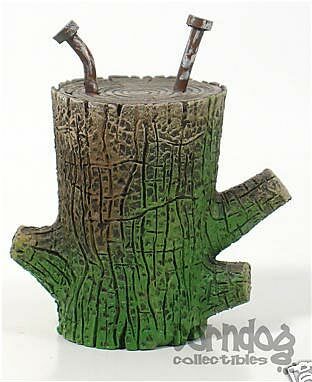 • Buy the Alien Log on eBay! 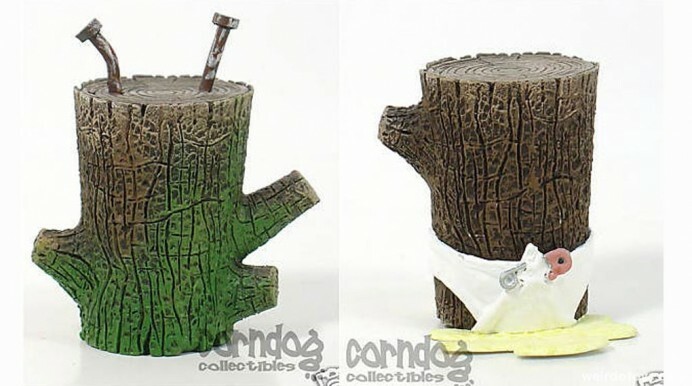 • Buy the Baby-Wet-Myself Log on eBay! 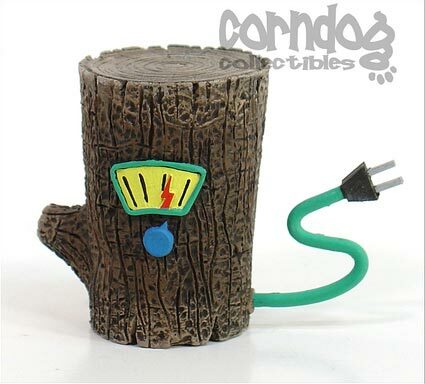 • Buy the Electro-Log on eBay! 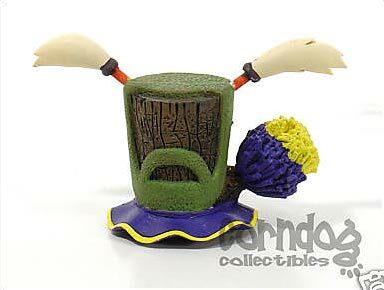 • Buy the Cheerleader Log on eBay! • Buy the Log of Arabia on eBay! 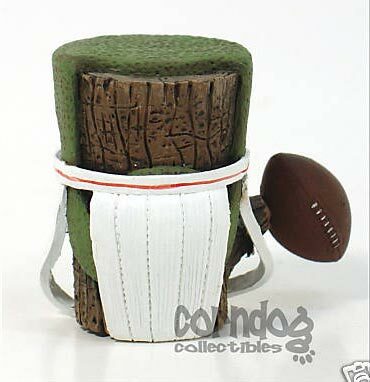 • Buy the Sports Star Log on eBay! 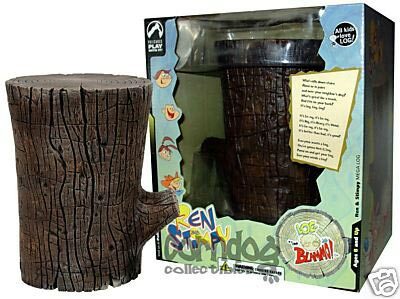 • Buy the Mega Log on eBay! 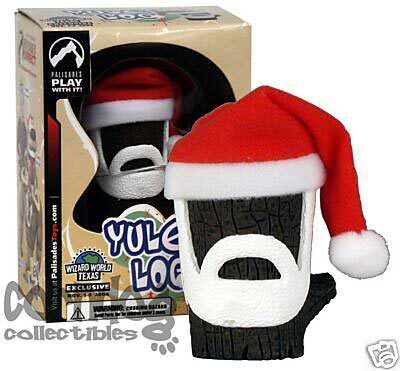 • Buy the Yule Log on eBay! Pretty expensive stumps that’s for sure. 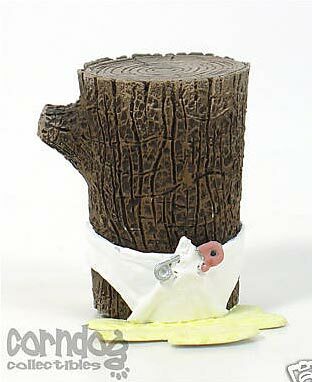 Someone should make these out of real logs. Use astro turf for the beards/hair. Hmmm – I wonder if there’s a market for this? I have plenty of logs near my house. They are pretty cool. I think it’s funny how a lot of them have the beard. Especially the cheerleader. Awesome! I wonder if they made a bust of Mr Horse and Powdered Toastman too? 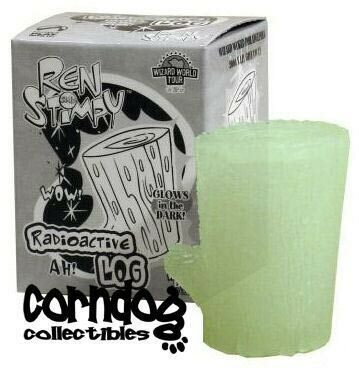 justin I actually have a Ren and Stimpy LOG game. I got at toys-r-us years ago. Look for it. I’ll keep an eye out for it, but I’m actually not particularly interested in the LOG I don’t think. Thanks though.